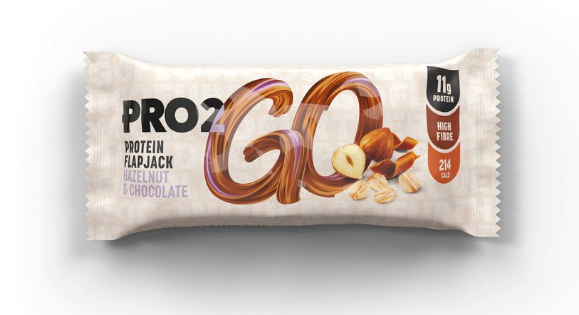 Launching in major retailers including Asda, Morrisons, Tesco, Sainsburys, WH Smith, and SPAR, the range includes indulgent gooey bars, with a liquid centre, raw bars which are vegan and come in two convenient portions each less than 100 calories, high fibre flapjacks and gluten free bakeswhich provide a healthy, savoury alternative to everyday crisps. The range is completed with a tasty high protein real arabica coffee. Price points range at RRP 89p – £2.49.